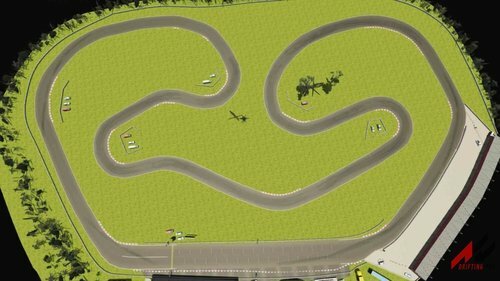 I've added 3 new tracks to this version. 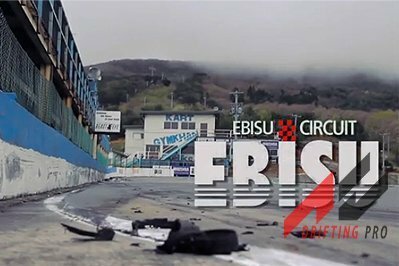 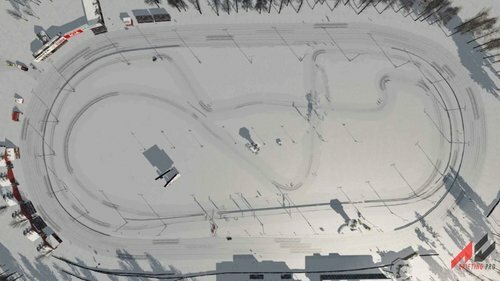 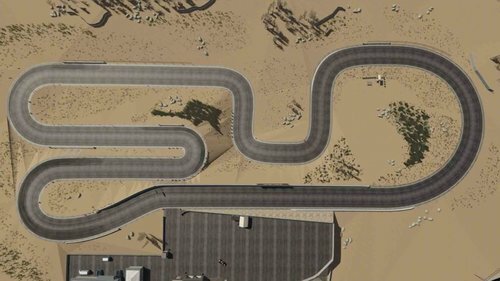 A touge from Japan, a race track from Israel, and a local drift track from Canada. 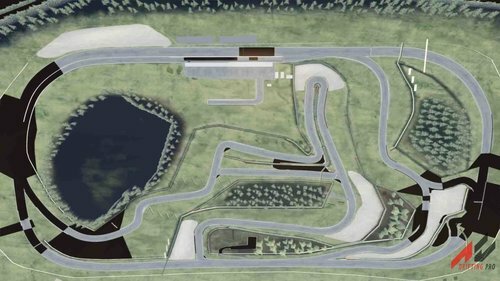 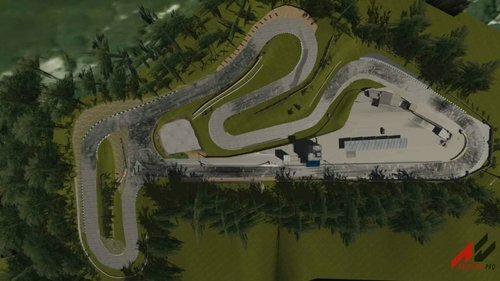 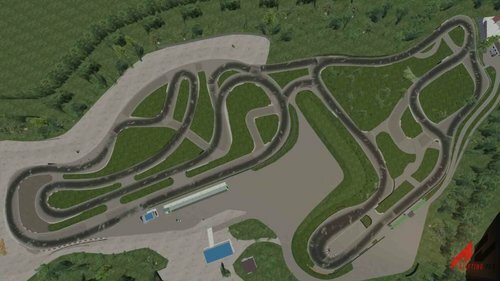 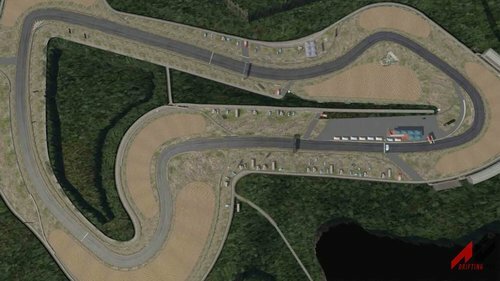 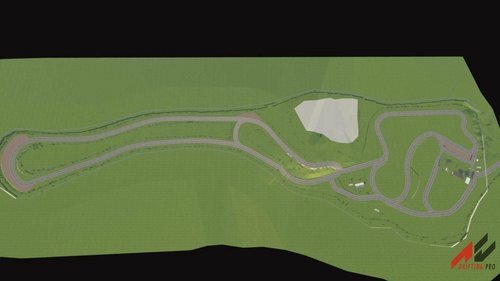 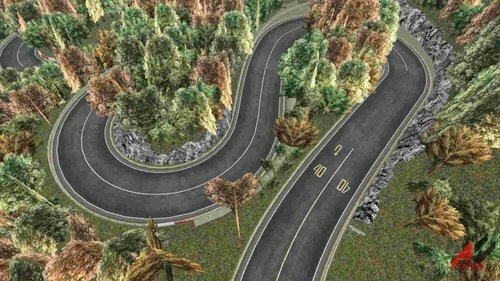 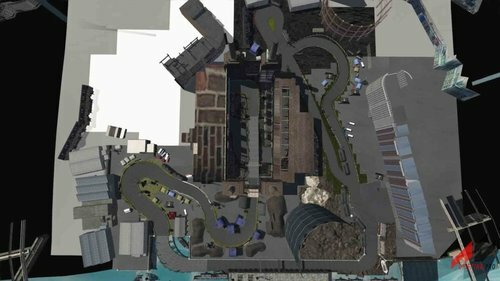 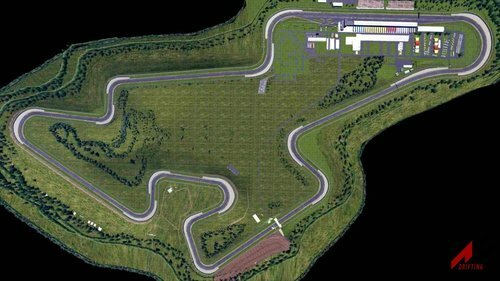 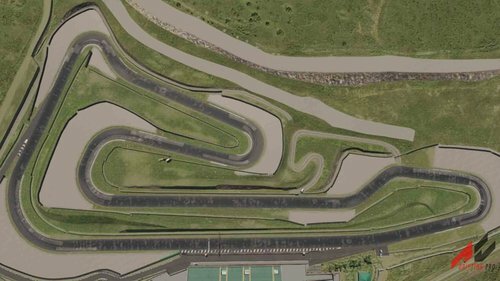 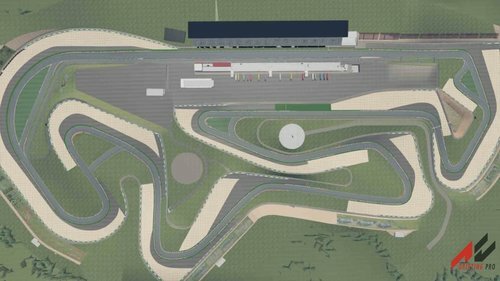 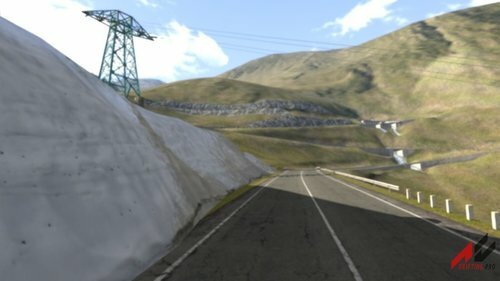 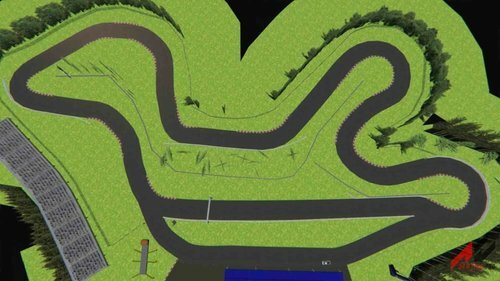 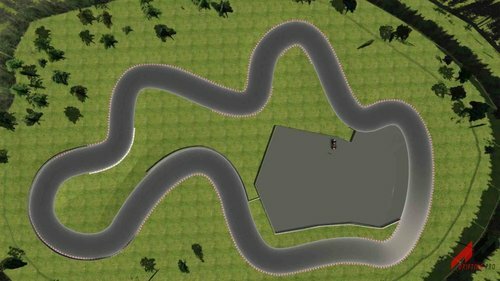 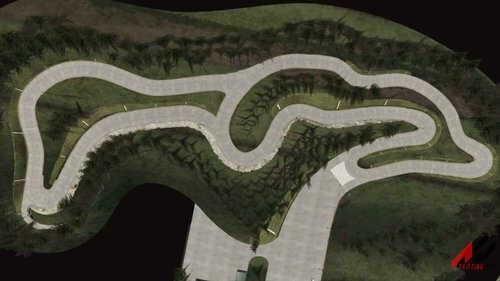 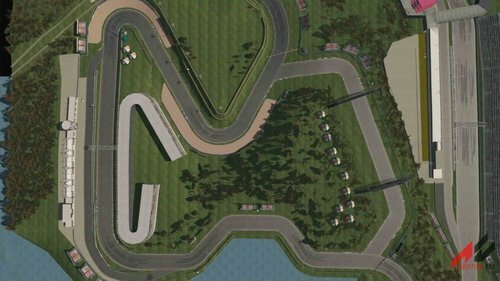 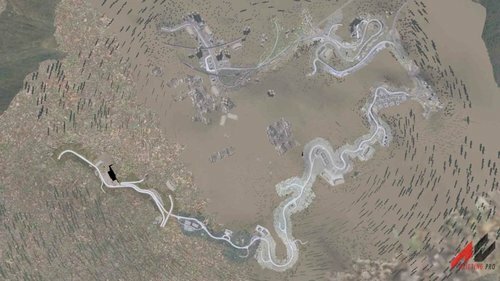 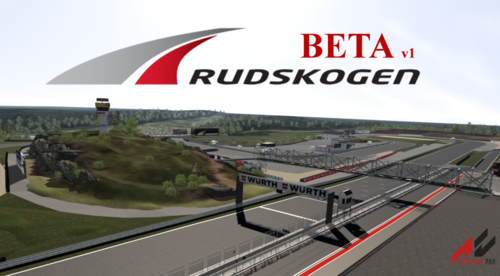 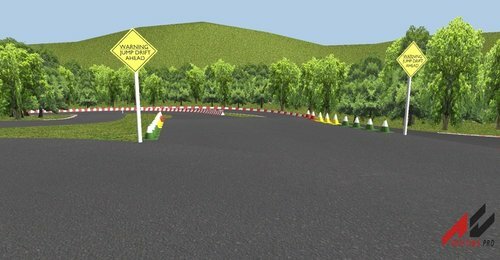 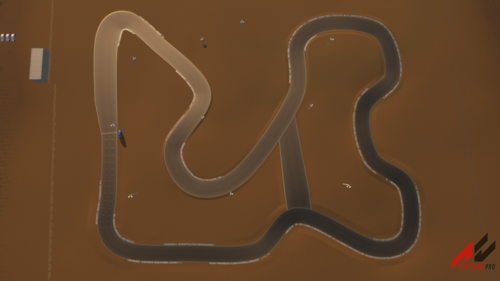 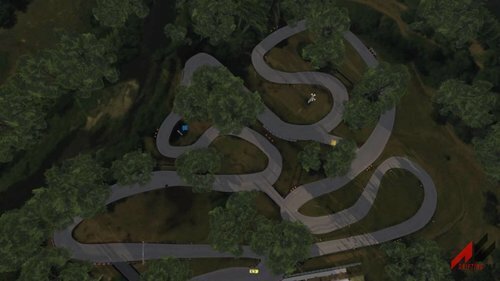 This track is based entirely on the real curved circuit and everything.